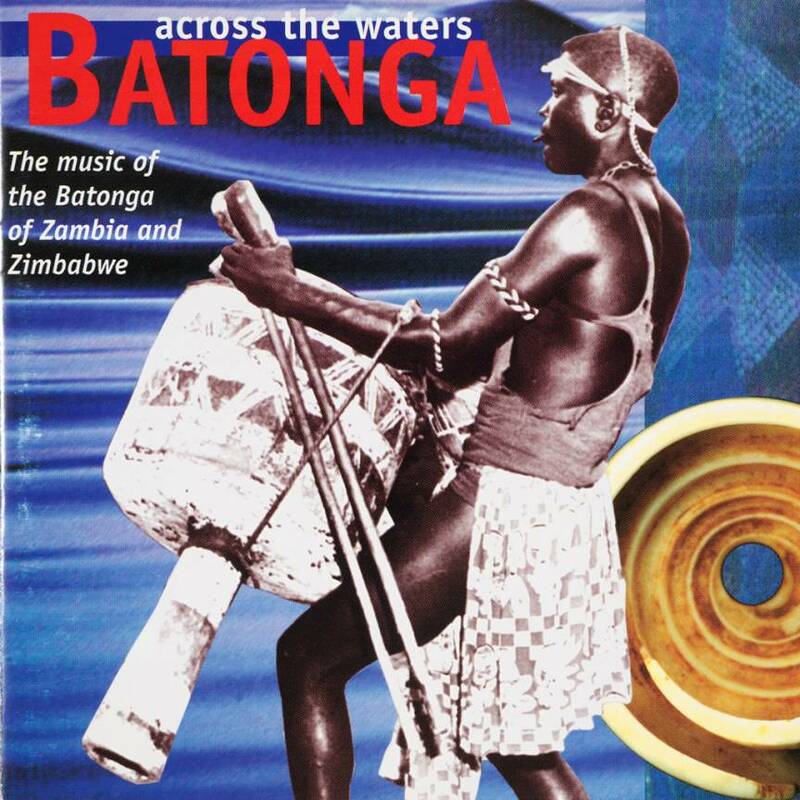 The first album ever of the beautiful music of the forgotten Batonga people of Zambia & Zimbabwe, who were forced to move by the rising waters of Lake Kariba in 1958. Recorded in the Zambezi valley in 1996. Thumb-pianos, musical bows, rain songs, guitar songs, healing drums, praise songs, funeral songs. Total time: 67'48". 8 page fold-out booklet. Tracklist: 1. The Lake Part 1, 2. Lyamwaika Izina Lyangu, 3. Kwabuka Ciimbo Cangu, 4. Bamugelo Ba Mu Zambia, 5. Ndilila Bwangu, 6. Ndili Tantowa Maila, 7. Solo Pita, 8. Moyo Utamanu, 9. Bamooba, 10. Tengoyu Saba Saba, 11. Nobanabwinga Kamuteelela, 12. Ntwambonzi, 13. Inzala Izima Mulilo, 14. Tulomba Meenda, 15. Kusyoma Kwamana, 16. Kubwemunyama, 17. Lwiimbo Lwangu, 18. Kubwema, 19. The Lake Part 2. The video clip, recorded in 2008, shows some of the preparations of budima music – tracks 10 and 18 on this cd. Originally funeral music, budima is now also played on other important occasions. As sophisticated as it is riotous! Songlines 1999 (GB): "It is refreshing to be invited into their villages, as presented here in clear field recordings from both sides of the lake – great songs with accompaniment (on separate tracks) of drums, kankobela, guitar and kalumbu. The styles will not be too familiar, as it is not easy to find recordings of related music, and for that alone it is well worth acquiring this disc."